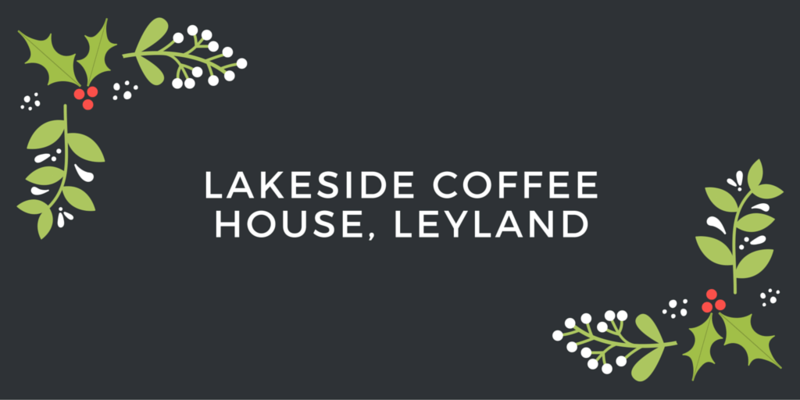 SOLD OUT – Lakeside Coffee House, Charnock Farm in Leyland are doing breakfast with Santa. Tickets are from £9 at the coffee house. Babys includes a present from Santa. Children include breakfast, drinks, present and chat with Santa. Adults include breakfast and a drink. We went last year as a family (2017) and thoroughly recommend it. The lady who runs a photography studio on site took photos of the children with Father Christmas which you could also purchase. 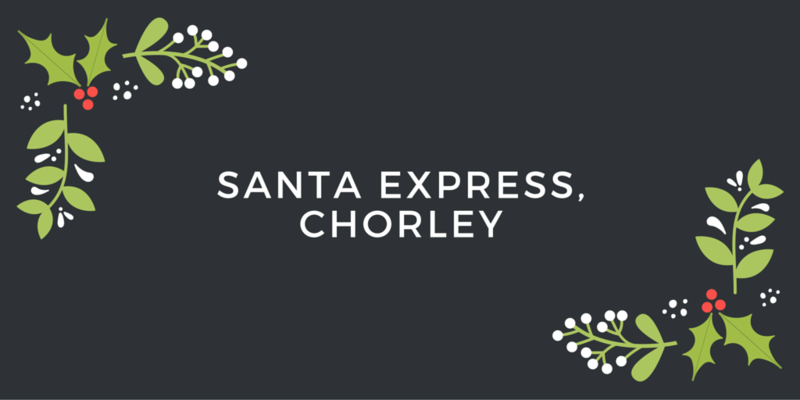 SOLD OUT – The Santa Express runs between Chorley and Astley Hall to meet Father Christmas between 10am and 4.30pm. Tickets must be booked in advance. Children will receive a gift from Father Christmas. 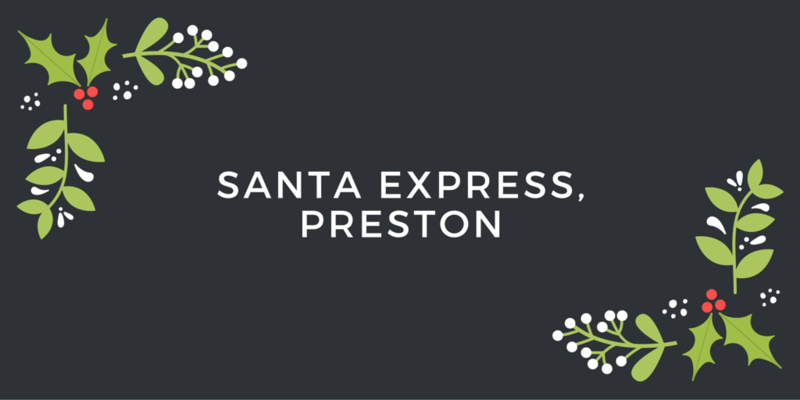 Baby’s under 12 months can ride on the express and meet Father Christmas with their family for free but will not receive a gift. SOLD OUT – Meet Father Christmas on The Santa Express Train with Ribble Railways. Father Christmas will visit you at your seat on the train and give children a gift. The train journey lasts approximately 40 minutes. The price also includes entrance to the festively trimmed railway museum. We went last year (2017) with some friends and the little ones absolutely loved the train ride and having Father Christmas and some helpers singing along on the train. We have booked to go again this year with the same friends which I think will continue as a tradition. 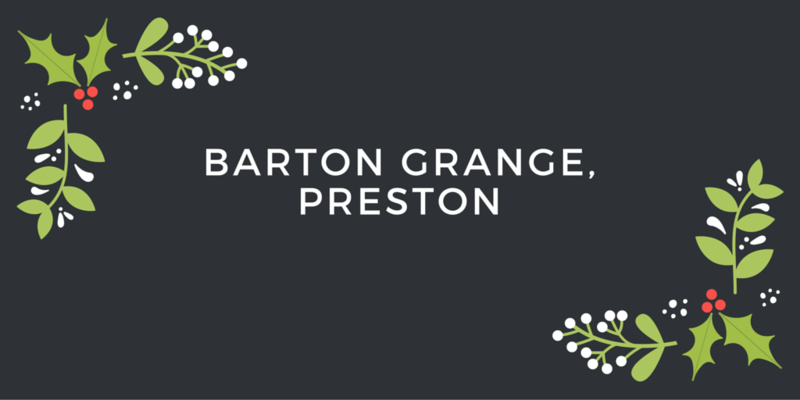 Meet Father Christmas at Barton Grange Join Santa for some festive fun as you cruise on the Lancaster Canal. Santa Cruises are offered in partnership with King Fisher Cruise. There are three types of cruises to choose from and they all sound so magical! I’m gutted I hadn’t seen this sooner before making our plans. This is a definite for us next year! 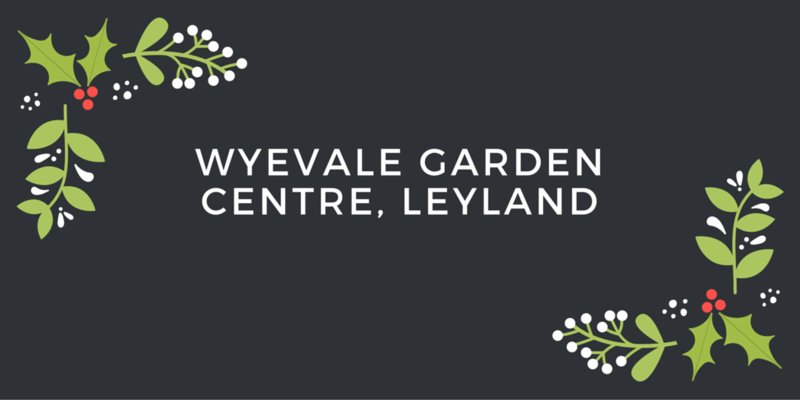 Have breakfast or tea with Father Christmas at Wyevale Garden Centre, Leyland. 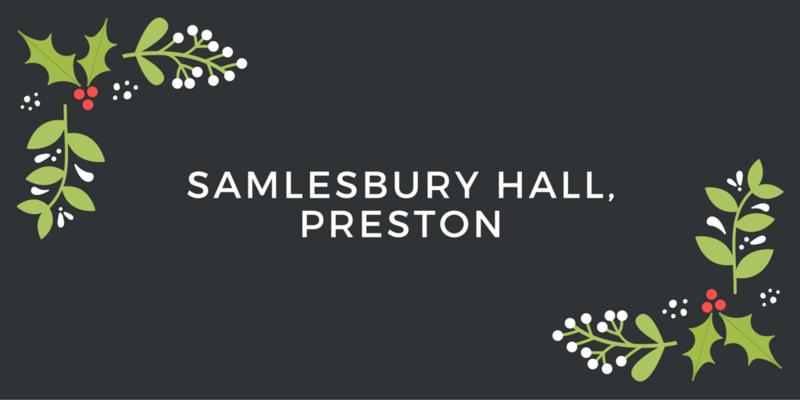 Tickets are £10.95 for children which includes a meal, a gift and entertainment including decorating their own Christmas cookie. Adult tickets are £5. 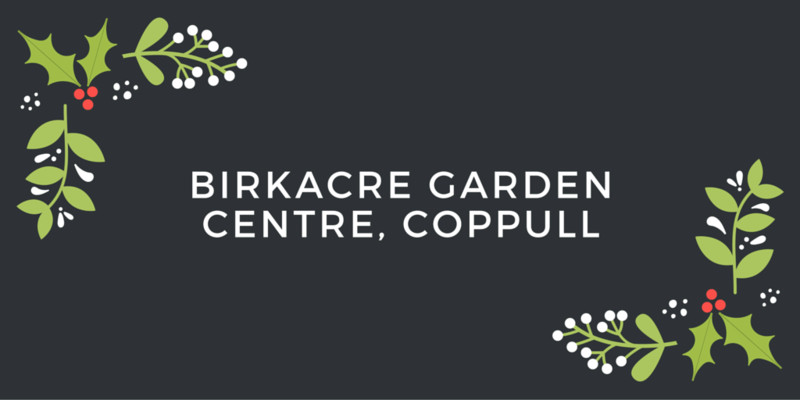 Visit Santa in his grotto at Birkacre, Coppull. Pass through a secret compartment to enter a world of Christmas wonder, and begin a voyage of magic and mystery through the Enchanted Forest to Santa’s Cabin. Of course, no Christmas is complete without a tree and so this year, you will plant, grow and decorate your very own Christmas tree, all with the help of Santa and a touch of festive magic! 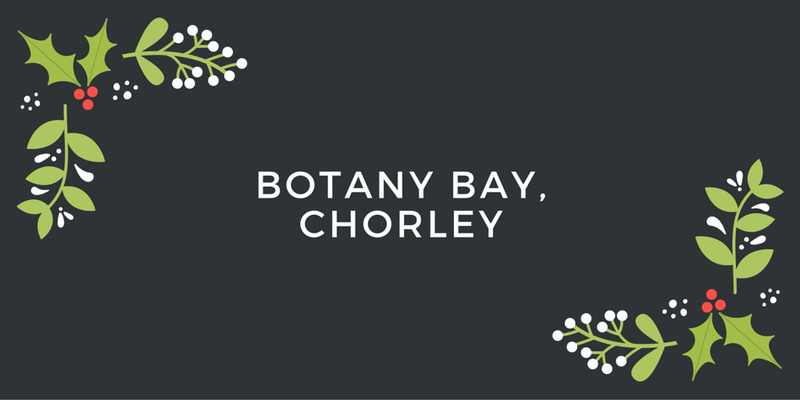 SOLD OUT – Father Christmas will be arriving at Botany Bay A visit includes a gift for under 12s plus the chance to take photos with Father Christmas in his grotto. Have tea with Father Christmas at The Mill, St. Catherine’s. Children get to meet Father Christmas, have their photo taken and receive a gift. There will be a christmas music sing a long, decorate your own gingerbread and make a christmas card. Tickets need to be booked in advance and are £10 per adult and £8.50 per child. 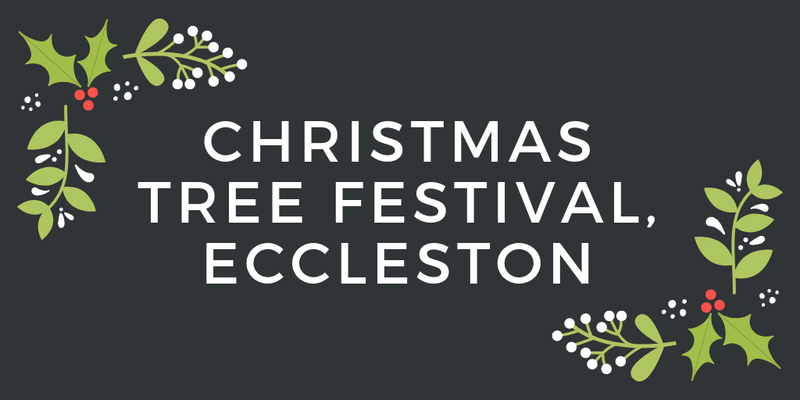 St. Mary’s Church, Eccleston opens it doors for its Christmas tree festival . Saturday will be a family fun day from 10.00am – 4.00pm. Join us for fabulous refreshments in our Parish Centre, raffles, face painting, stalls and Christmas tree exhibitions. 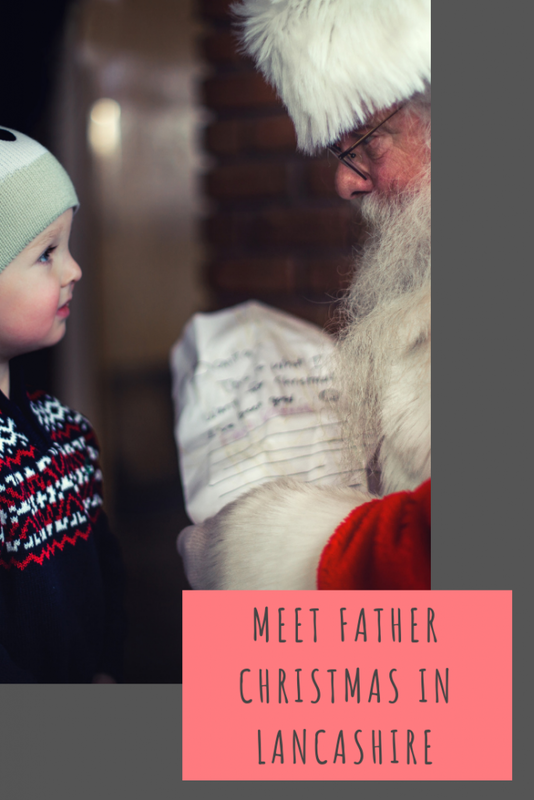 Father Christmas will be here to visit between 11-2.30 and children will receive a giftThe festival also will run on Sunday from 1.00pm – 4.00pm where you can buy raffle tickets, see the trees and enjoy refreshments.